Last week saw Sylvester Stallone bid farewell to his iconic boxing character, Rocky. In a set of social media posts, the actor said it was time to pass the torch and move away from starring as The Italian Stallion. After more than 40 years, the character will supposedly not be returning for another round when the next Creed movie hits. Now, Stallone is also saying that the next Rambo movie, Last Blood will be the swan song for the long running action saga. Sadly, we agree with his decision to hang it up. In 2008, the brutality bar was raised and we thought that would be it. 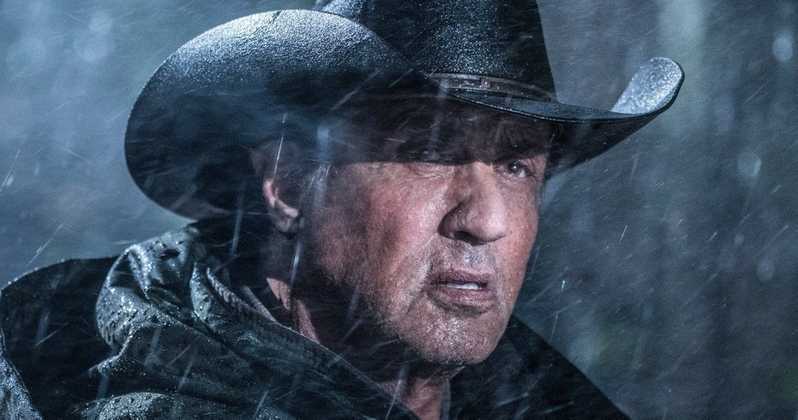 He's now saying that John Rambo will fade away with the fifth and final film.